Lightweight, breathable and fast, the Race Elite 6” Short features a supportive inner boxer and is ideal for both training and faster running. Ideal Use: For mountain running and trail running. Comfort: Smooth ultra light high wicking fabric dries fast and is highly breathable with mesh ventilation panels for increased airflow. 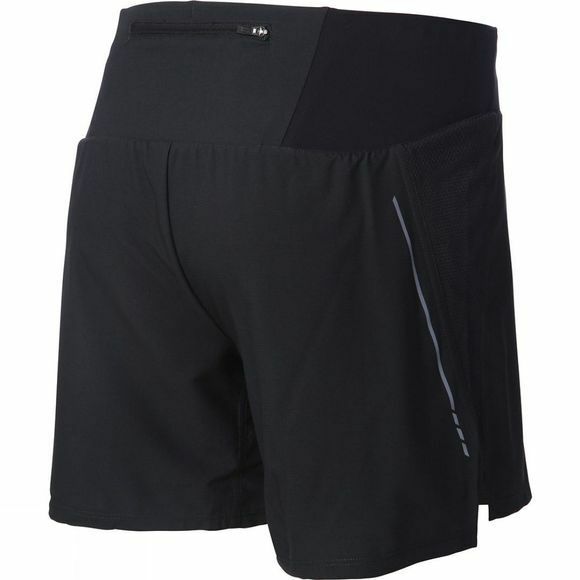 Next to skin comfort: Fast dry soft inner boxer short prevents chafing. Unrestricted movement: Mesh stretch outer panels for dynamic stride length. Carry essentials: Secure rear zipped pocket for keys, phone or anything else. 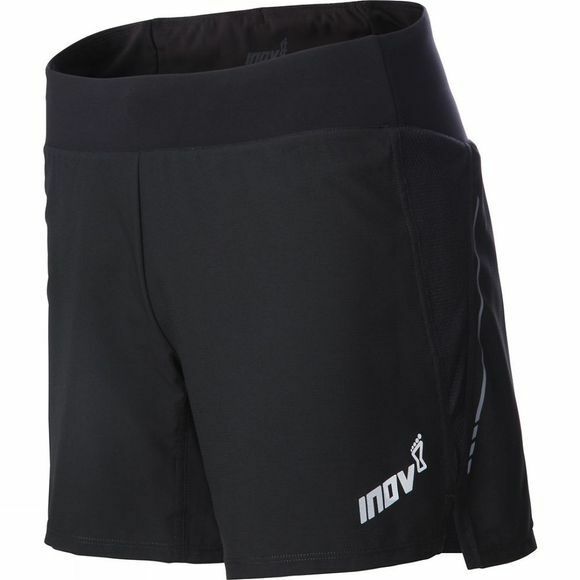 Zero irritation: Wide waistband lies flat under pack. Stay dry: Drop of rain run straight off shorts thanks to its DWR durable water resistant finish. Ultra light and durable polyester woven outer. DWR finish outer for water resistance.